Room 1 is so much fun!!! : Fun with Phonics!!! 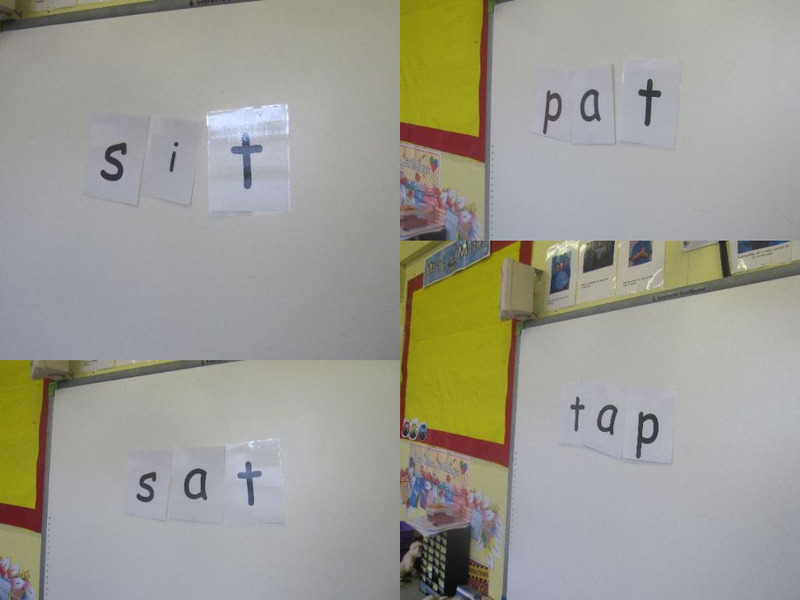 We are busy learning new letter names and sounds each week. We use the 'Jolly Phonics' programme which makes our learning fun. We are really good at singing the Jolly songs.